Graduate Alumni William Lye, OAM S.C. I completed my Computer Science and Law degrees at Monash University. In the 1980s, there were only a handful of law graduates of Asian descent who managed to do their article clerkships at any of the mid to top tier law firms. Leo Cussen provided me with an alternative pathway to enter the legal profession. It was at Leo Cussen that I met, for the first time, barristers who were instructing at Leo Cussen. Two barristers – retired Magistrate Max Cashmore, who was my Master, and Max Perry – inspired me to become a barrister. I signed the Victorian Bar roll on 26 May 1988. Little did I know then that there were no other barristers of Chinese descent practising at the Victorian Bar, and arguably in the other States or Territories of Australia during the 1980s and up to mid to late 1990s. Indeed, the first barrister of Chinese descent, William Ah Ket, passed away in 1936. He was the last full blooded Chinese practising at the Victorian Bar until I joined in 1988. The road to success is never easy, and like many of my colleagues I continue to work hard and diligently to improve my legal and advocacy skills. Leo Cussen gave me a very sound and strong grounding to persevere and build resilience. I have also been privileged to be mentored and sponsored by several senior members of the Victorian Bar. I am the Chair of the Asia Practice section of the Commercial Bar Association of Victoria, a section that I founded in 2010. 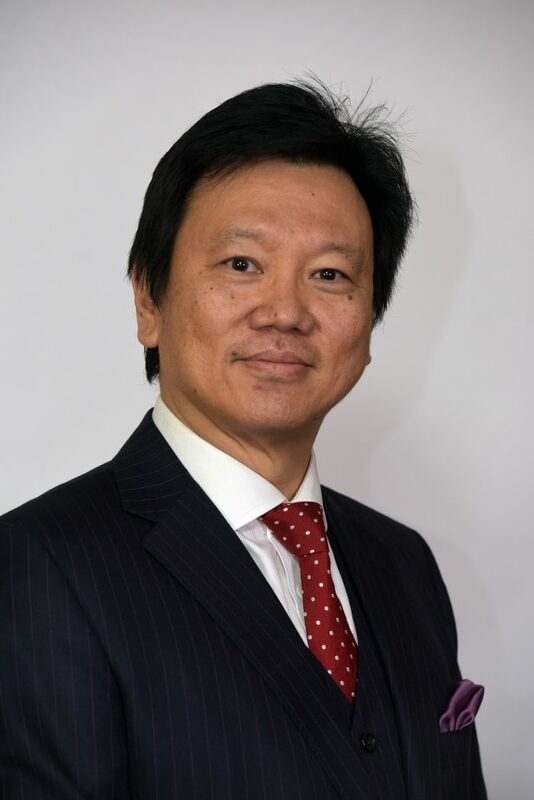 I am currently the National Vice President of the Asian Australian Lawyers Association, and a founding member with other Asian Australian lawyers. The AALA was formed to promote diversity in the law. Since its establishment in late 2013, it has grown to over 500 members and represented by branches in Vic, NSW, and WA. I am passionate about supporting the education program run by Leo Cussen. Since the late 1990s, I have been regularly contributing as an instructor and it is always nostalgic for me to return to Leo Cussen! I believe the training and nurturing I had received from the many full time and sessional instructors have enriched my professional career as a barrister. It has now come full circle as I contribute as much as I can to ensure that future graduates get the best training they can from Leo Cussen prior to entering the legal profession.